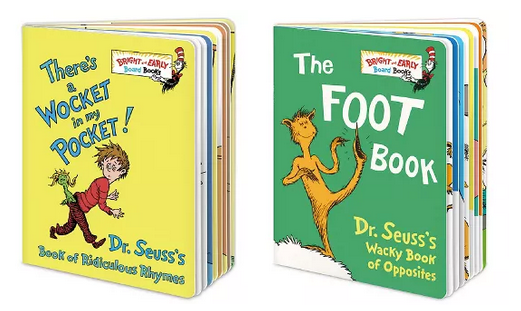 Target has select Dr. Seuss movies and books on sale for 40% off. Prices begin at $3.50. There 100 items included in this sale.